Keemo Paul bowled with the guile that would make a top-notch spinner proud. On a track that offered bounce as a key weapon to the fast bowlers, he took the pace off the ball to confound the batsmen, unsure of what to expect, and lure them to their downfall with temptation. 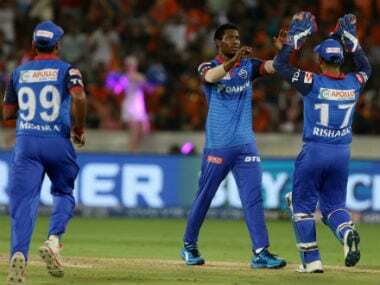 It took the sharp mind of Keemo Paul to spark the turnaround that Delhi Capitals (DC) managed against Sunrisers Hyderabad (SRH) in the Indian Premier League (IPL) on Sunday. It is the kind of stuff that teams dream of — and their opponents are wary of. For someone who can crank up the express pace, Keemo Paul produced a variety of slower ones to make the home chase come off the hinge. The phase in which he bowled in tandem with leg-spinner Amit Mishra — and it must be said that the latter delivered a crafty performance in his three overs despite being wicket-less — was the time when Sunrisers Hyderabad could have kicked on after their openers had laid a solid platform. 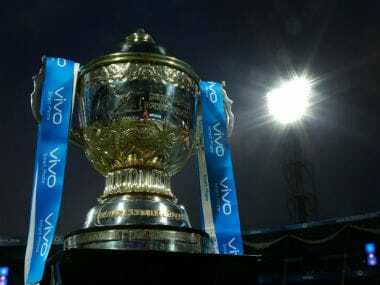 It was the time when Delhi Capitals was driven to acquire greater belief that the game could be won. On the evidence of Sunday night’s showing, it can be said the Keemo Paul bowled with the guile that would make a top-notch spinner proud. On a track that offered bounce as a key weapon to the fast bowlers, he took the pace off the ball to confound the batsmen, unsure of what to expect, and lure them to their downfall with temptation. With leg-spinner Amit Mishra doing his share of work to stifle the Sunrisers chase with his craft, it was like watching two quality slow bowlers at work, notwithstanding Paul’s long run-up. It was when Chris Morris replaced the West Indian paceman for an over that David Warner freed his arms and took two fours with a pull and a cover drive to ease some pressure. 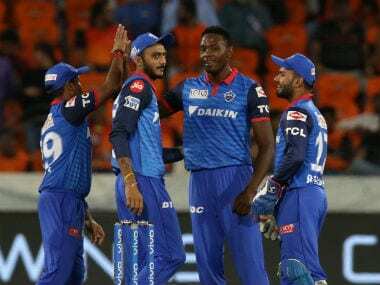 It drove Delhi Capitals skipper Shreyas Iyer to quickly summon Keemo Paul back to the bowling crease. He did not disappoint, engineering debutant Ricky Bhui’s fall. Like the others before him, the young batsman believed he could belt the leather off the ball when Keemo Paul enticed him with a slower one outside the off-stump. All he managed was a top-edge to Axar Patel at point. 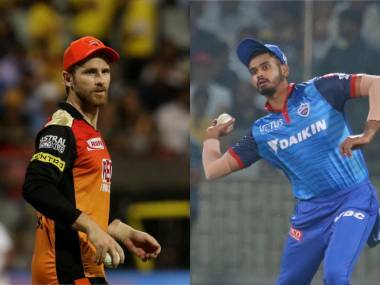 However, with Sunrisers deciding to leave the experienced but out-of-form Manish Pandey and Yusuf Pathan from the XI to include youngsters Ricky Bhui and Abhishek Sharma, the middle order collapse included some new faces. 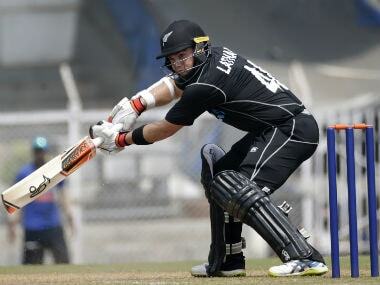 The home team seemed to pay a big price for not sending in Vijay Shankar to bat at the fall of Williamson’s wicket. Left-arm paceman Khaleel Ahmed marked his return to competitive cricket with a three-wicket haul, Rabada claimed four for 22 and Morris scalped three in an over but it was the sight of Keemo Paul using a spinner’s line of thinking on a track designed to offer the faster bowlers some assistance that stood out. Yes, his bowling was magically alluring.